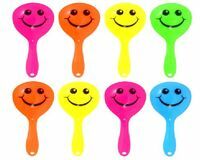 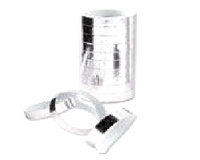 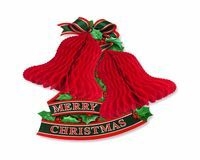 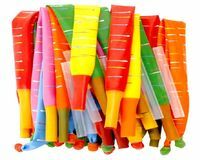 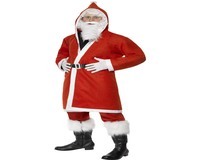 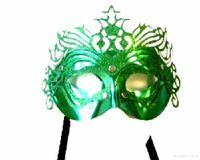 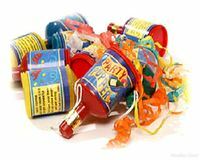 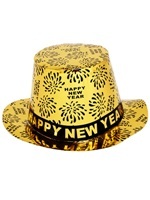 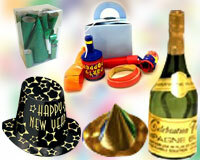 Buy fantastic Christmas novelties and New Year Party supplies from Novelties Direct. 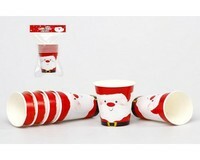 Choose from our huge range of Christmas party accessories and decorations, for home and family, social club, work or school festivities, including easy to order Xmas Party Packs. 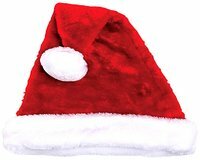 For celebrations at school, work or a family Christmas and New Year at home or in a restaurant, we have lots of Christmas party ideas. 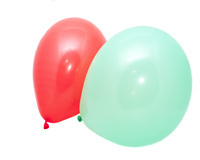 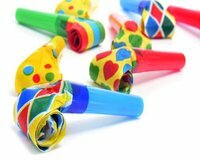 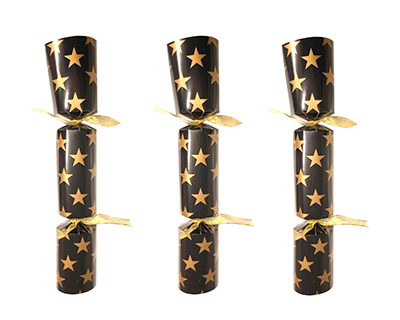 Festive Decorations include balloons, banners and flags and streamers; tables can be decorated with co-ordinating festive tablewear, party poppers and great value Christmas Crackers.